Who runs the science world? Ever heard of DNA? Any chance you’re reading this on a computer? Or maybe you learned a little bit in school about why you have your mother’s eyes. If so, you have women of science to thank. Here’s a brief round-up of some of our favorites–i.e. 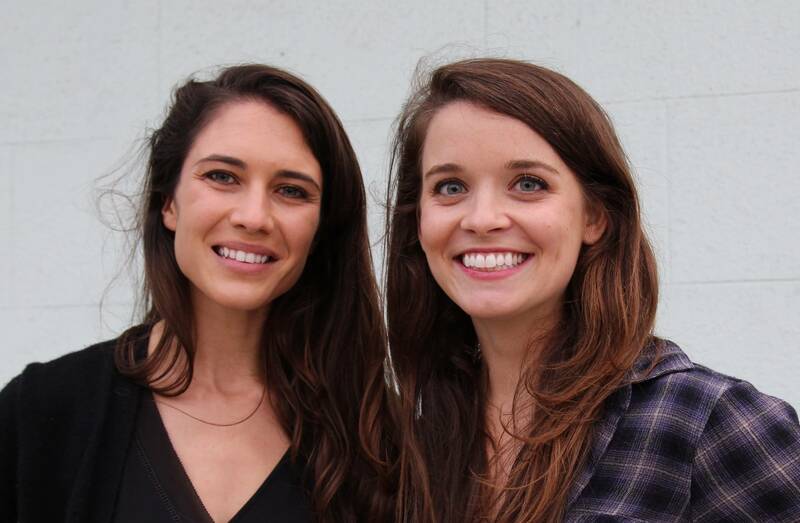 the baddest brains in science—all women. As a child in Hanover, Germany, Caroline Herschel (1740-1848) was basically free help–a household drudge (they used to actually say stuff like that). Caroline would later describe her childhood self as the “Cinderella” of her family. In 1772, her older brother, William, brought her to England to run his household, but when he switched careers from church organist to astronomy, Caroline was the one who saw stars. She assisted William as he observed the skies and built telescopes, and as she did, she herself became a brilliant astronomer; She was the first woman to discover a comet (she eventually discovered a total of eight), the first to have her work published by the Royal Society and—after William was named the king’s personal astronomer and she convinced the monarch to give his assistant her own annual salary (negotiation that’s what we’re talking about! )—Caroline became the first British woman to get paid as an astronomer. No small accomplishment in an era when many women didn’t get paid for much at all. 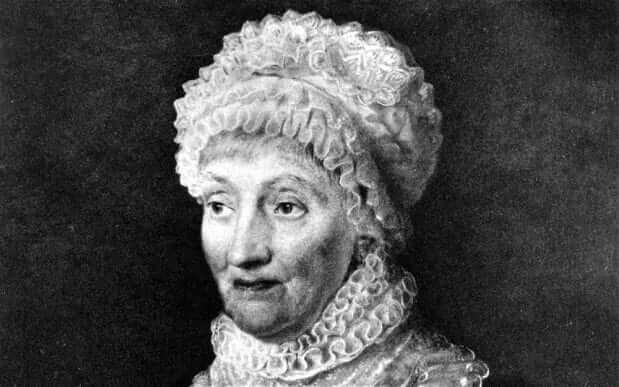 Caroline Herschel’s work increased the number of known star clusters from 100 to 2,500. (Do the math on that!) She died at the ripe old age of 97. Have you met Irène, Marie’s daughter? We can hardly talk about women scientists without mentioning Marie Curie, but here’s one thing she did that you may not know about: She had a daughter, Irène Curie-Joliot (1897-1956), who followed in her illustrious mom’s footsteps. Irène’s 1925 thesis for her doctor of science was on the alpha rays of polonium, one of the two elements that Marie Curie actually discovered. When Irène wasn’t pursuing her studies, she was forever in the lab doing research and making her own discoveries. 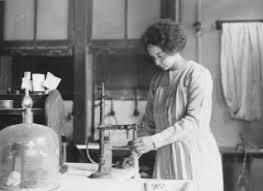 In fact, she discovered how to synthesize radioactive elements—elements that are still used today in tens of millions of medical procedures every year, and have saved millions of lives. Irène married a lab assistant, Frédéric Jolie, who worked for her parents. In 1934, they discovered artificial radioactivity by bombarding aluminum, boron, and magnesium with alpha particles to produce isotopes of nitrogen, phosphorus, silicon and aluminum–you know...NBD. In 1936, the couple received the Nobel Prize in chemistry, making Marie and Irène the first mother-daughter duo to have independently won Nobel Prizes. 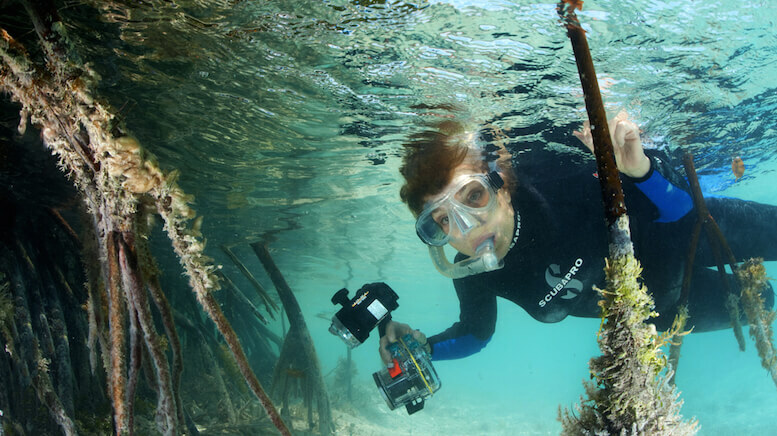 Sylvia Earle (1935) is called many things: oceanographer, explorer, author and lecturer and pioneer. The New Yorker dubbed her “Her Deepness,” and the Library of Congress called her a living legend. All of this stemmed from an outdoorsy childhood and parents who encouraged her love of nature and the sea. It became her calling to learn about and protect it. At 78, Sylvia has spent more than 7,000 hours (about 292 days) underwater and led more than 50 expeditions, including, in 1970, the first all-female expedition to live underwater for two weeks (20,000-Leagues-Under-The Sea-style).In 1979, Sylvia was the first woman to walk untethered on the ocean floor. A brain for the silver screen. 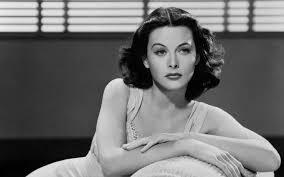 Google “Hedy Lamarr” (1914-2000) and you’ll find thousands of articles about her famous face, her volatile relationship with Sinatra, and her glam Hollywood acting career. But little do most of us know: Hedy was an amateur scientist and avid inventor, the daughter of a man fascinated by science who passed his passion on to his daughter. In 1937, Hedy married an Austrian fascist weapons manufacturer who didn’t want his wife to follow her other passion—acting—and kept her busy by taking her to all his business meetings. The result: Hedy listened and learned about weapon technology. And eventually, got a divorce. She headed to Hollywood and was in full-swing movie star mode when World War II broke out. Hedy wanted to do her part. Partnering with composer George Antheil, she helped invent “frequency hopping,” a method for making it harder for the enemy to jam signals on radio-guided U.S. weapons. At the time, the military did little with Hedy’s invention. That’s why many don’t know her as a woman of science and screen today. But Hedy’s contribution didn’t go to waste—this World War II-era secure communications technology is used today in wireless internet, GPS and cellphones. If you want to learn about Hedy Lamarr’s starry and science-y life, you can check out this documentary, Bombshell: The Hedy Lamarr Story. 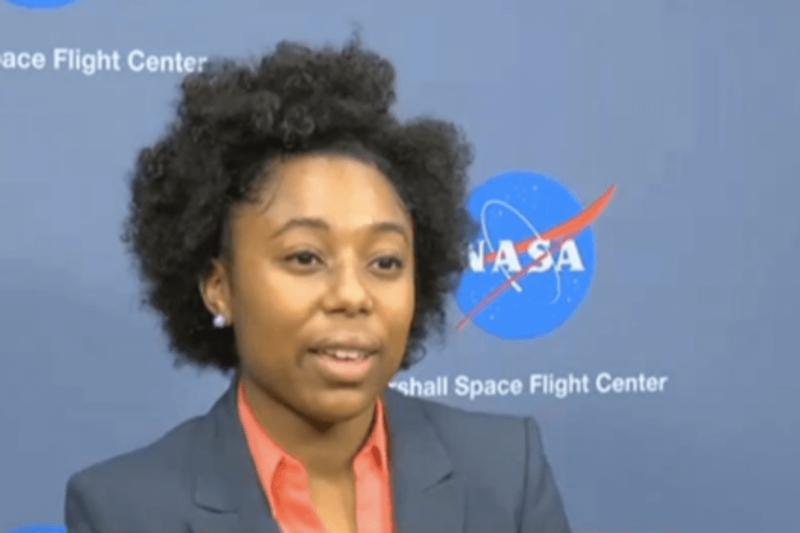 Barely 22 years old, Tiera Guinn (1995) is already working as a Rocket Structural Design and Analysis Engineer for the Space Launch System Boeing is building for NASA. Yep, literal rocket science. Tiera’s mother, an accountant, got her daughter interested in mathematics early. When high school rolled around, Tiera chose a school that was an hour away from her home because she knew it would provide her with the curriculum she wanted and needed for her desired career. She also chose MIT for college strictly because she wanted so passionately to be an aerospace engineer. Now, without having yet graduated from college, this MIT senior is helping build a rocket for NASA that could be one of the biggest and most powerful ever made. Oh, and when she does graduate? Yeah. She already has a 5.0 GPA. These are just a few of science’s bold thinkers and risk takers who also happen to have two X chromosomes. Look up “female scientists”—a pretty wide-open search term—and you’ll find a long…long... list of women scientists who have made life as we know it easier, healthier, and happier. So next time you read about what stars are made from or happily toss on a wrinkle-proof shirt, you’ll know who to thank.